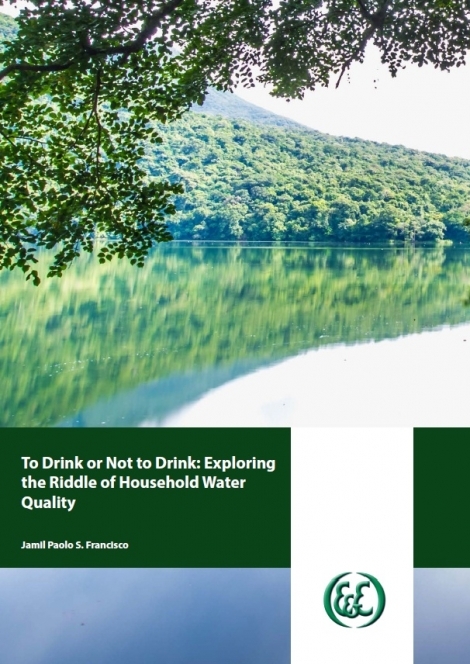 This research examined ways by which households obtain safe drinking water to explore the possibility of using point-of-use water filters to address water quality concerns. A random sample of 1,050 households in Metro Cebu, Philippines; Jingzhou, China; and Phnom Penh, Cambodia were surveyed. Results demonstrate the role of perceptions in household behavior. The widespread and persistent distrust of tap water in spite of government assurances that the water is safe to drink has no doubt influenced the continued reliance of households with private water connections (PWC) on traditional household water treatments, particularly boiling. The outcome of auction experiments show that households are willing to pay for improved drinking water quality and that households without PWCs are generally willing to pay more than households with PWCs. In Jingzhou connected and unconnected households were willing to pay about the same amount (both less than USD 3.00) for the auctioned water filter. In Cebu and Phnom Penh, unconnected households were willing to pay more for the auctioned water filter.